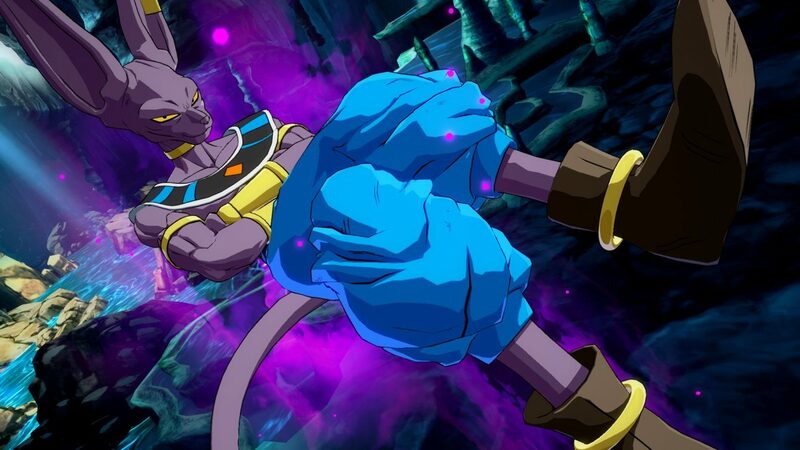 Bandai Namco has revealed some new Halloween-themed Dragon Ball FighterZ items and costume colors coming to the game's Z Capsule shop. 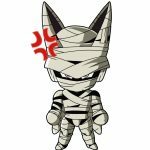 Dragon Ball FighterZ will be getting new Halloween-themed items through the game’s Z Capsules. 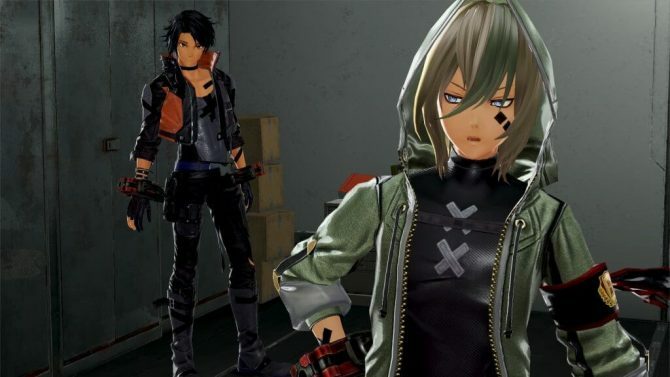 If you’re unfamiliar, Z Capsules act as the game’s sort of loot box system, albeit it’s much less intrusive and easily obtained compared to other titles that offer crates. 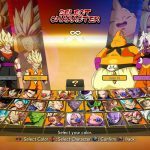 The new Halloween items will allow players to get new costume colors, lobby characters, and Z Stamps. The Halloween colored costumes will change each fighters’ color palette to orange, purple, and black. These colors are often associated with the holiday. As of right now, three new lobby characters have also been shown off, and they look a lot more interesting than the colored costumes in my opinion. 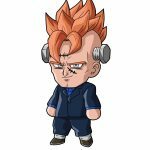 Android 16 will sport a Frankenstein look, with bolts coming out of his head. Birus will be available in a mummy costume, fitting the theme of his ancient Egyptian outfit. 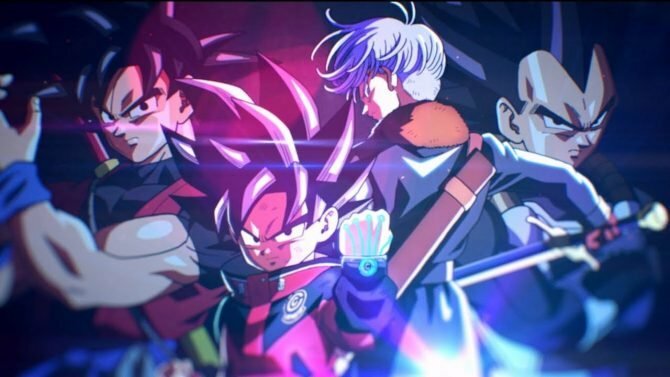 Goku, on the other hand, will be dressed up in what looks like a humanoid furry-type costume. 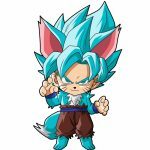 Bandai Namco even went as far as to mention Sonic Fox, one of the best Dragon Ball FighterZ players in the world who’s also a furry, when revealing the costume. Lastly, some new Z Stamps will be added into the game. Right now, Bandai Namco has not shown those off. If you’d like to see the new Halloween-themed items, you can check out some screenshots down below. All of these things will be added into the game on September 26. In case you missed out on it, you can check out some new screenshots of an upcoming free DLC stage being added in Dragon Ball FighterZ. Furthermore, Android 17, the final DLC character received a gameplay trailer early this morning. Dragon Ball FighterZ is available right now on PS4, Xbox One, and PC. The game will be released for Nintendo Switch later this month on September 28. You can pre-order it now over at Amazon. 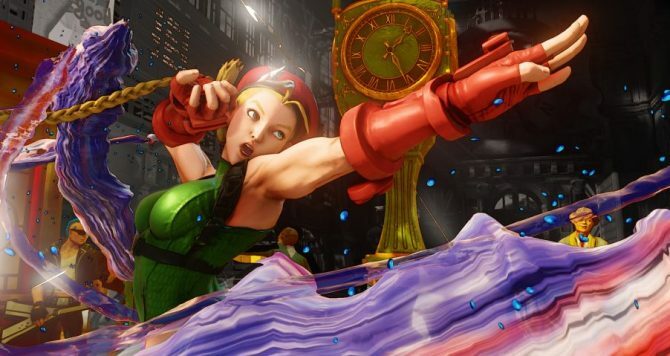 Some of the biggest names in fighting game history assembled to battle it out in Street Fighter and Tekken at UK's colossal eSports Event, VSFighting.